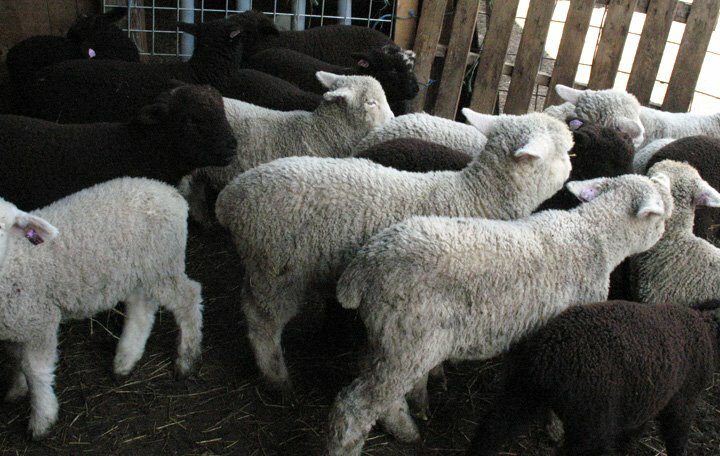 May 1st we got all those little lambs separated from their mommas. 48 hours of non-stop baa-ing. 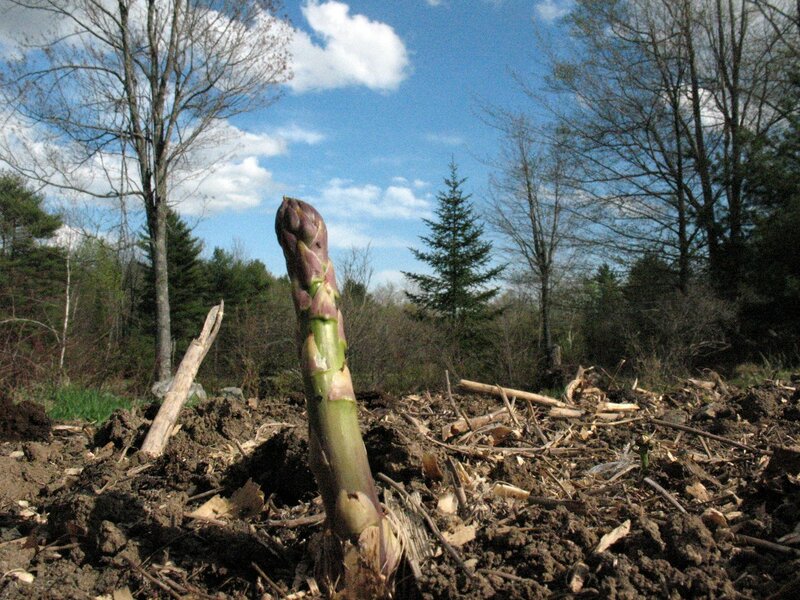 May 2nd and the asparagus is beginning to poke forth from the soil. two shoots for dinner tonight, more by the end of the week for sure. 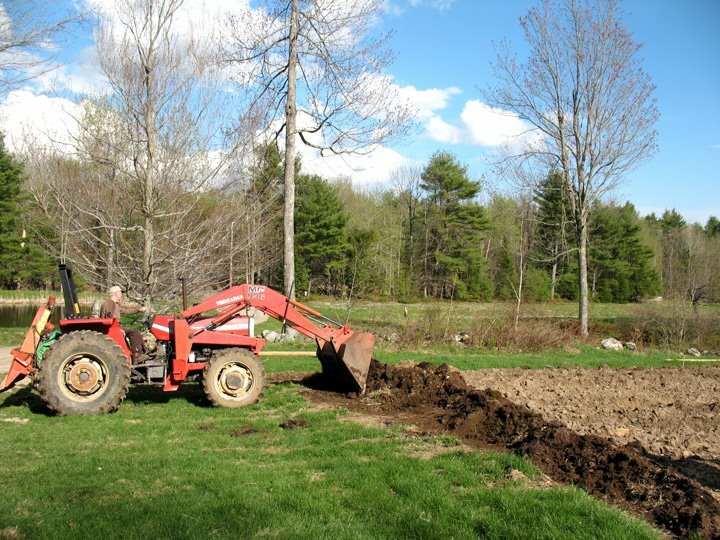 We’ve begun expanding the garden slightly – making more room for more potatoes, sweet corn, and asparagus. 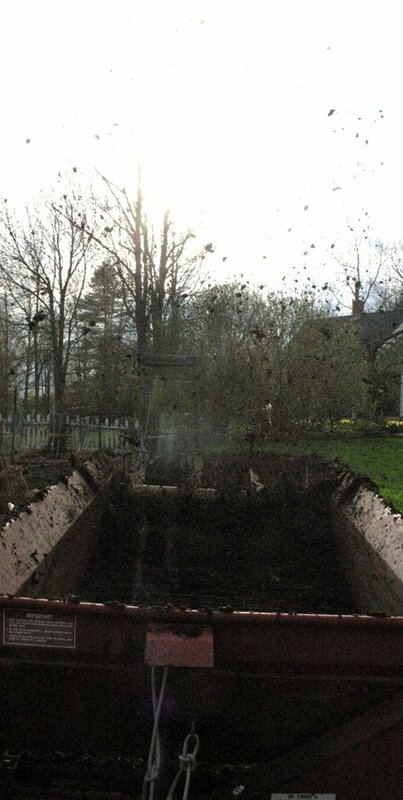 Finally we spread some black gold over the garden…. 12 months to the day.